In today’s “retail medical market” with heightened RCM patient focus, improving a patient’s financial experience is a key to healthcare revenue cycle management success, according to the Senior Regional Director of Revenue Cycle at Ascension Healthcare. RevCycleIntelligence.com reports that the ability to implement self-service technology and give accurate price estimates is key to improving the patient experience while ensuring a smooth revenue cycle. “Moving into the future, we need to focus more intentionally on the patient experience. Historically, patient experience often has not been top of mind. Revenue cycle is keen to focus on the KPIs and collecting the payments, which is important to sustaining our mission,” Andrew Gwin recently told RevCycleIntelligence.com. Some patients arguably spend more time interacting with revenue cycle management staff than clinicians! Amazing when you think about it. Yet, the focus for most hospital CFOs and revenue cycle directors is how to boost the bottom line, not improve the patient’s financial experience. But that is going to have to change, contended Gwin. 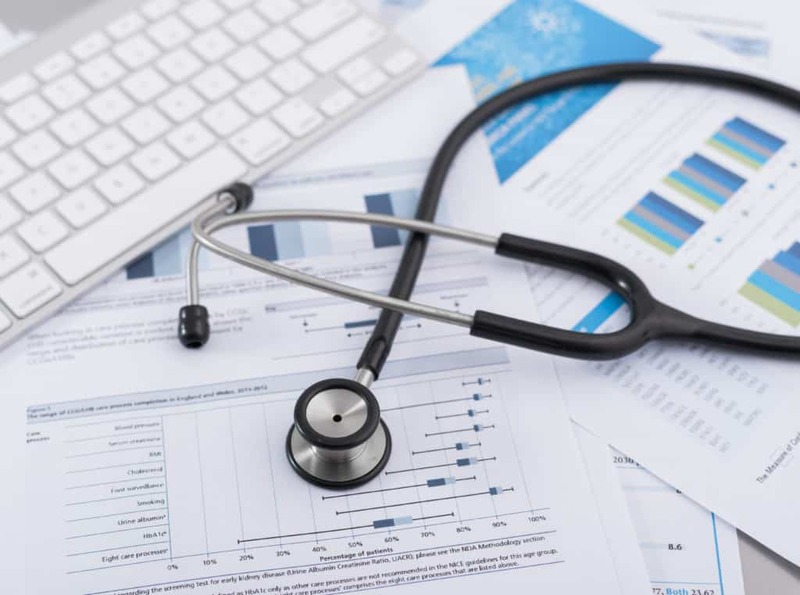 Hospitals and health systems should be identifying ways they can align their revenue cycle processes with consumer demands because ultimately improving the patient financial experience will boost the bottom line in the long run. Patients are taking on a greater portion of their medical costs and hospitals are finding their revenue sources shifting. Total hospital revenue attributable to patient financial responsibility after insurance increased 88% from 2012 to 2017, so hospitals must rely more on patient collections to make themselves whole in terms of total payments for services. Additionally, many revenue cycle departments are processing insurance payments from patients manually. Technologies that electronify paper remittances and electronically reconcile payments to the appropriate claims are additional tools to reduce costs and provide a consistent payment process for patients.